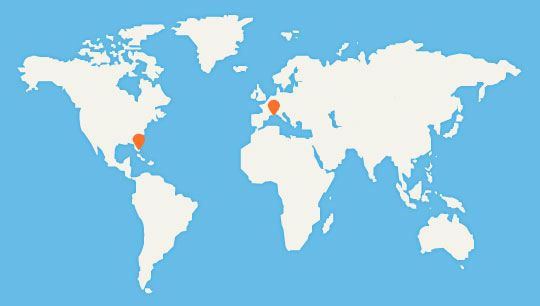 Monocle Yachts is based out of Fort Lauderdale, Florida, USA, but we work with people all over the world. If you are close by, come give us a visit. Sometimes a good old-fashioned phone call does the trick. We are passionate about yachts and love to talk about them. A lot of information to share? Email is a great method as well. We are very fast with returning emails.